There is a stir in the Judean wilderness, a voice of authority and vibrancy that hasn’t been heard amongst the Jews for at least four hundred years. John, the Baptist is preaching his hopeful and important message. He is a voice in the wilderness, which has come to mean in our English language, someone who is expressing an idea that is not popular. Yet, it is the message that Israel has anticipated for its entire history, “Prepare ye the way of the Lord.” The Messiah is here. 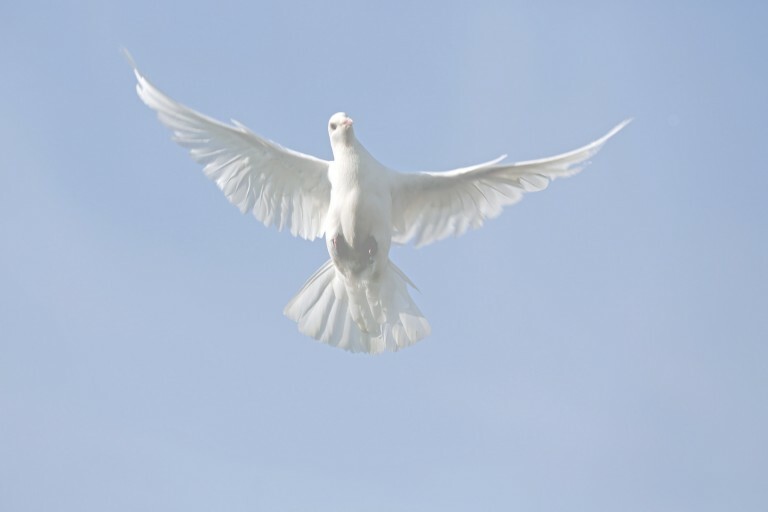 This 30-minute podcast by Scot and Maurine Proctor speaks of John, the baptism of Jesus, and a remarkable image of the atonement that few of us know about, but is here in plain language in the JST. Study with us this week and please tell your friends. That is the only way we can pass the word along. All the podcasts are grouped on latterdaysaintmag.com/podcast as well as at Soundcloud. If you like these podcasts, please share them on Facebook and Instagram. They are also good to share with your friends who are not members—as they are about the life of Christ and cover areas where we have many commonalities with other faiths. Below are the references used in the podcast other than in the Matthew 3, Mark 1 and Luke 3. The weak things of the world shall come forth and break down the mighty and strong ones. Usage: repentance, a change of mind, change in the inner man. They will sorrow that this people had not repented that they might have been clasped in the arms of Jesus. Why is it that ye receive not the preaching of him whom God hath sent? If ye receive not this in your hearts, ye receive not me; and if ye receive not me, ye receive not him of whom I am sent to bear records; and for your sins ye have no cloak. Wherefore, we shall have a perfect knowledge of all our guilt, and our uncleanness, and our nakedness; and the righteous shall have a perfect knowledge of their enjoyment, and their righteousness, being clothed with purity, yea, even with the robe of righteousness. But behold, their naked skins and their bare heads were exposed to the sharp swords of the Nephites; yea, behold they were pierced and smitten, yea, and did fall exceedingly fast before the swords of the Nephites; and they began to be swept down, even as the soldier of Moroni had prophesied. Thank you so much for doing these podcasts. I look forward to listening to them. Am I missing the way to download these podcasts?